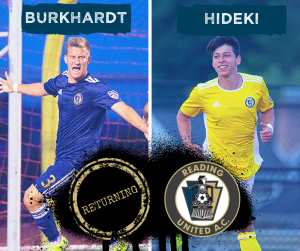 A recent graduate of Seton Hall University, Spencer Burkhardt will be returning for his third season with Reading. During his collegiate career with the Pirates, Burkhardt played in 58 games, scoring five goals with two assists. Burkhardt had a solid 2018 campaign in Reading, playing seven regular season games and three playoff games. recording two goals. 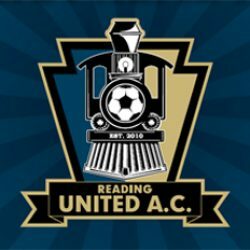 Spencer had a knack for timely goals – a game-tying tally in 84th minute in the season finale against Lehigh Valley, and a 65th minute goal against Evergreen FC that put the game out of reach.